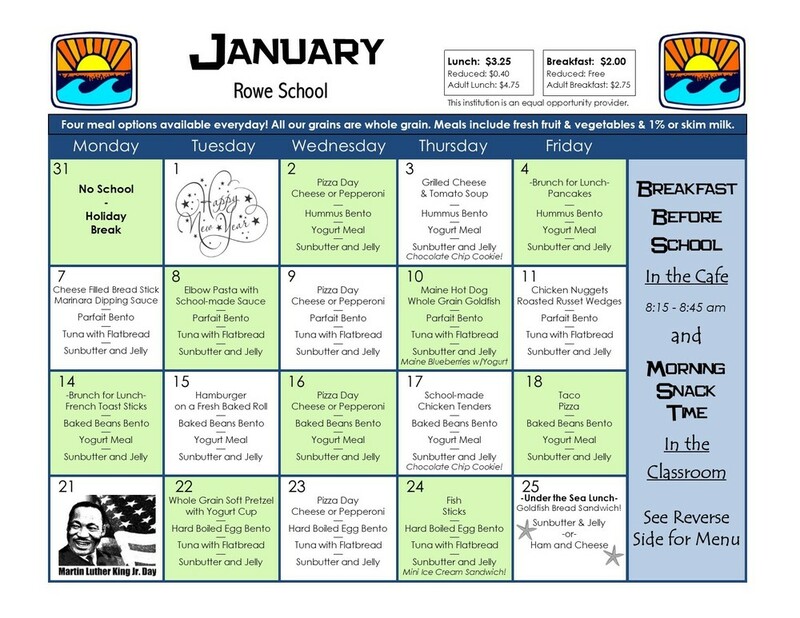 In addition to the hot lunch, bento and sunbutter and jelly sandwich we offer every day, we will now be offering a fourth meal option! 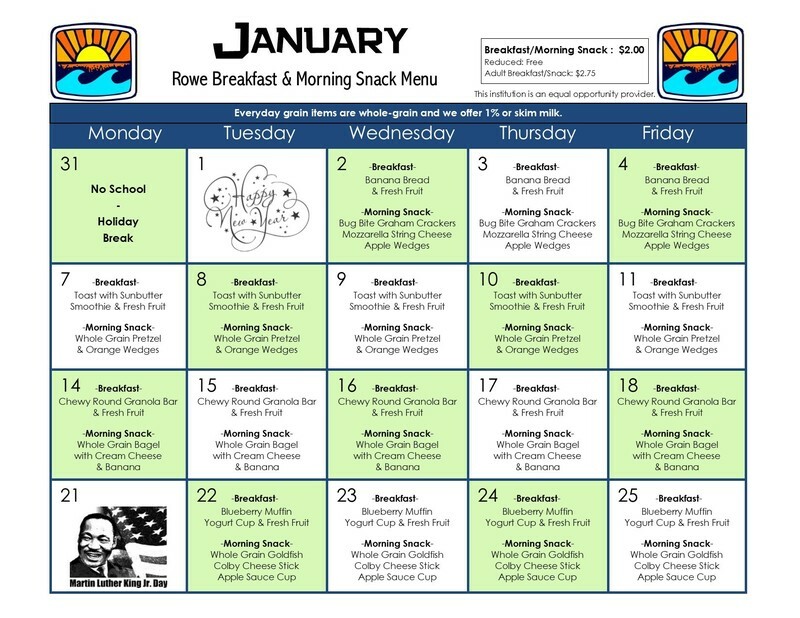 Alternating week to week students will be able to choose the yogurt meal with string cheese and whole grain graham crackers or tuna salad with whole grain flatbread. All meals include fresh fruit and vegetables from our amazing salad bar and milk is optional.